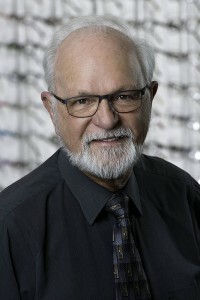 Having an impressive 55+ years of optical experience and being with Mayfair Optometric for over 14 years, Doug has undoubtedly gained the respect and trust of many of our patients. 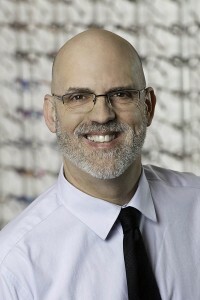 Not only is he an expert in the field of eyeglasses, he is also a licensed contact lens fitter as well. You will often find him either working his magic on a pair of glasses in the lab or actively helping customers finding the perfect frame or contacts. Doug brings a positive attitude and an infectious enthusiasm to our team. When Doug finds the time, he enjoys traveling to different places and visiting new campsites with his wife in their motorhome. Doug and his wife are big supporters of the Victoria Royals Hockey Team, they have season’s tickets and you’ll find them at every home game! Doug also volunteers for the Victoria Highland Games Society; he’s the one driving the golf carts around and making sure everyone is where they need to be. Lindsay is our resident jokester and he has been bringing laughs to the office for over 10 years. His 29 years in the optical industry and a happy-go-lucky attitude, allows Lindsay to exceed the expectations of all his patients every time. Lindsay is one of our most sought after team members, patients ask for him by name and everybody knows Lindsay! He feels that “Mayfair Optometric is a great place to work since it’s where he can help people see better by giving patients whatever he feels is best for them.” Lindsay is also very team oriented: “I love that my coworkers are so excited to bring their knowledge to the office and especially the patients” and believes that every one of them adds an essential element to the remarkable customer service Mayfair Optometric Clinic is known for today. Mary Lou Newbold started working in the optometry profession in 1987 with Dr. Stephen Taylor as a part time receptionist. 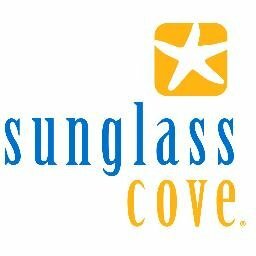 Almost 30 years later, Mary Lou oversees a staff of 15 and shares ownership in “the leading eye care” business in Victoria. 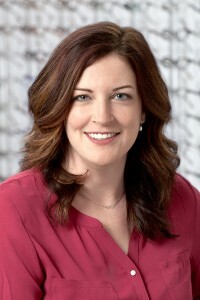 At Mayfair Optometric Clinic, Mary Lou is responsible for finance, marketing including social media strategy, human resources, community engagement and patient experience. As an alumna of Royal Roads University with a graduate certificate in Leadership & Management, Mary Lou values continued learning as a high priority. Co-op students from Camosun College and the UVIC Gustavson School of Business have completed work terms under her direction, and Mayfair Optometric Clinic as an organization has mentored many optometry and opticianry students as well as learners interested in other areas of business over the years. Outside the office, Mary Lou is a strong supporter of community engagement, and is heavily involved with the BC Children’s Hospital and the Victoria Chamber of Commerce. Mary Lou is the current Vice-Chair of the BC Children’s Hospital Festival of Trees, as well as the volunteer coordinator, and is an Ambassador on the Member Engagement Committee with the Victoria Chamber. Past achievements include BC Section Coach of the Year (Figure Skating), and Business of the Year (11 – 25 Employees) Victoria Chamber of Commerce. 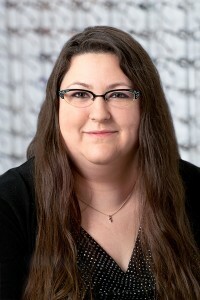 Melissa brings 14 comprehensive years of optical knowledge, superior customer service and great energy to our office! Melissa is another artistic MOC member and sees the little details of a frame or sunglasses that works for patients. 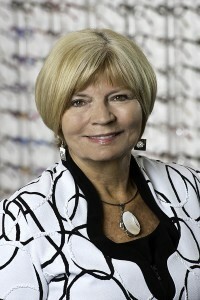 She can help you choose frames, inform you about lens choices, teach you how to wear contacts and more! She is our social media expert and works with CEO Mary Lou daily to ensure our online messages are well delivered. Fun facts you should know about Melissa: she absolutely adores dogs and spends much of her time volunteering as a dog walker for the CRD with her sister. She enjoys reading, painting and all sorts of crafts. She’s a fan of the Victoria Royals Hockey Team and has a weakness for Tim Burton films. Travel fanatic and nature lover Michelle grew up in Salmon Arm, BC and later moved to Victoria where she completed her Arts degree at UVIC. She has traveled extensively around the world and then finally decided to make Victoria her permanent home. When Michelle is not at the office, she loves being a mom to her young son and cuddling with her fur baby, Marco the Mexican Wonderdog. She also enjoys reading, travelling and going out for a hike with friends. Outside of work, Sandi loves to stay active; she enjoys camping, going to aqua fit classes, gardening and volunteering. She volunteers with several different groups, like the Victoria Highland Games Society and she is on Think Local First Board of Directors. Like several members of the MOC team, Sandi loves the Victoria Royals and can be seen at most home games throughout the season. Sharon’s bubbly personality and high level of professionalism fit right into MOC’s culture from the start. While Sharon brings over 30 years of experience to the company, she loves that she is still learning something new every day from her team. Joined MOC in 2010 and brings his more than 25 years of experience and expertise to our in-house lab. A licensed optician and contact lens fitter, he is still continually learning and interested in new ideas on a broad spectrum of subjects. 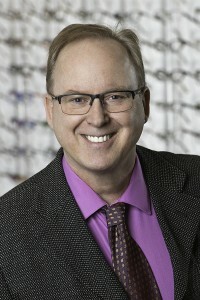 He feels especially passionate about the role good vision plays in people’s overall quality of life and about his contribution as an optical professional to his clients’ daily visual experience. Jim was raised in Victoria, and although he has moved away a couple of times he finds he is always drawn back to our beautiful city. He and his wife raised five kids, two of which have worked at Mayfair. . .he is still working on the other three! In his off-work hours Jim loves to play guitar and soccer, and enjoys doting on his beautiful grandchildren. 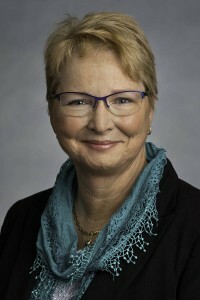 Diane Scudder-Ord grew up as a prairie girl in the “City of Champions,” Edmonton, before coming to Victoria to attend the University of Victoria. She has been working in the optical field for thirty years, with an emphasis on technical customer care and laboratory assistance. 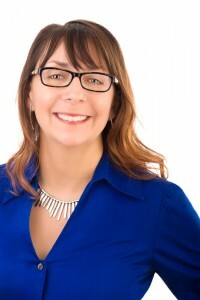 She began her career in 1986 as a receptionist in Vancouver at a contact lens practice. She then moved to London, UK where she worked for an acclaimed contact lens specialist, before moving back to Vancouver to work at variety of optical businesses. In 2002 Diane landed in the South Okanagan to pursue a life balanced between a new family, vineyard management and optical work. She enjoyed new opportunities at a Penticton optometric clinic in the fields of contact lens and laboratory work. In 2015 Diane moved to Victoria and continues to pursue her main interest as a contact lens specialist. She maintains a personal interest in all things wine related, and spends her free time exploring Victoria’s outdoor beauty with her family and dog. 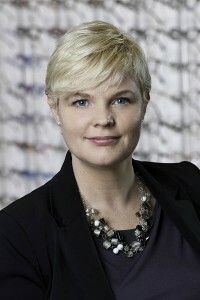 Lynn is a second-generation optician, having grown up around the business, and has officially been working in the optical industry for sixteen years, eleven of those based here in Victoria. After several years of apprenticeship, she decided to further increase her knowledge of optics in order to help her clients obtain the best vision and fit possible with their eyewear and obtained her dispensing optician’s licence in 2012.